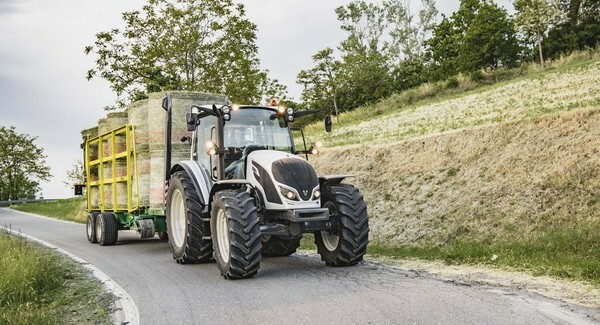 Valtra´s newest model series, Valtra A4 (75–130hp), has won the Red Dot 2018 Design Award in the category ?Commercial Vehicles’. This award is a continuation to Valtra´s success in the world´s most famous and prestigious design award competition in which Valtra was recognised also in 2016 and 2017. The Red Dot Design Award recognises the high-design quality of the A4 Series tractor. The purpose-built and durable A4 Series with a modern styling is truly a versatile tool designed to boost the efficiency of farmers, contractors and municipalities alike. The new cab is stylish, quiet and spacious, where driving comfort, ease of use, ergonomics and safety are paramount.